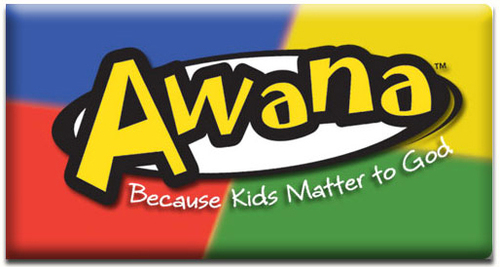 “Approved Workmen Are Not Ashamed” is the acrostic that Awana stands for, taken from 2 Tim. 2:15. 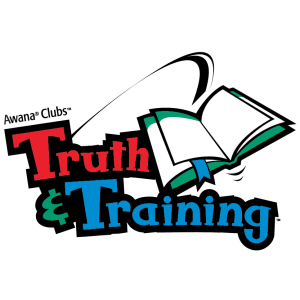 On Wednesday evenings Sparks and Truth & Training will meet with each club participating in three segments: Games, Small groups (Handbook Time), and Large groups (Teaching segment). Each segment is geared for the age of the children. 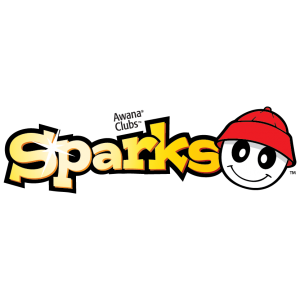 Sparks ignites the curiosity of early elementary-age kids, K-2nd to learn about the people and events of the Bible, building a foundation of wisdom for knowing Christ. Sparkles and KidsPrint are each three pages of newsletter fun, discipleship, games, and puzzles for your Sparkles and Truth & Trainer's! Click above to download your copy today!